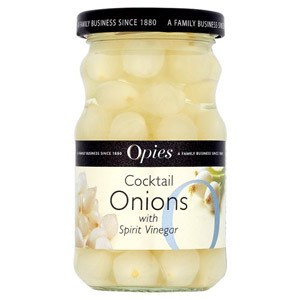 Munching on pickled onions is a much-loved British tradition. 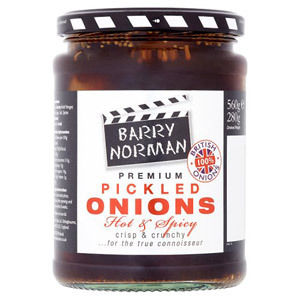 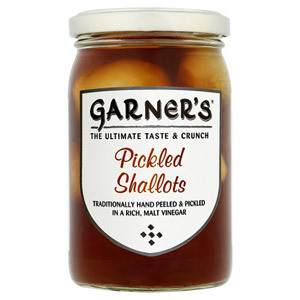 Delicious when served up alongside fish and chips or a ploughmans, these tasty morsels can also be enjoyed as a self-standing snack. 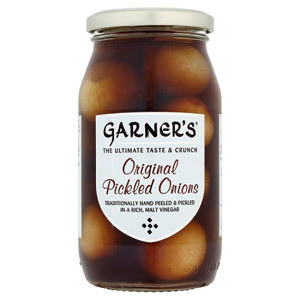 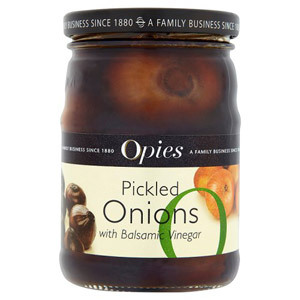 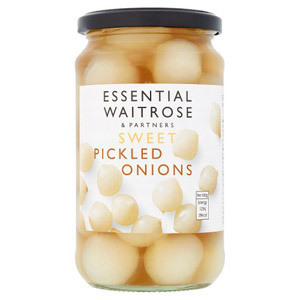 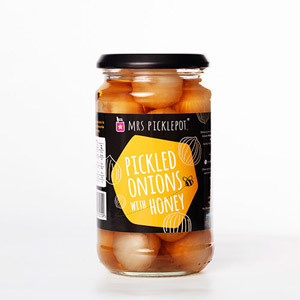 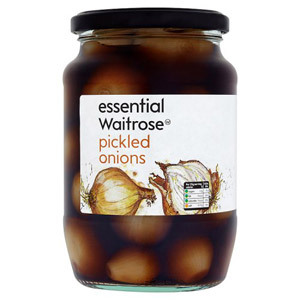 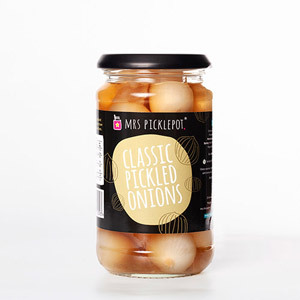 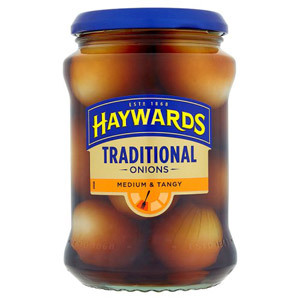 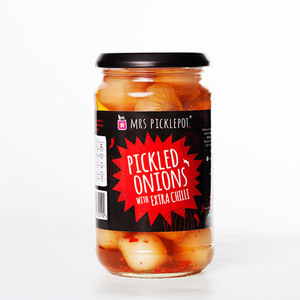 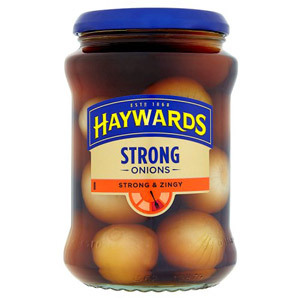 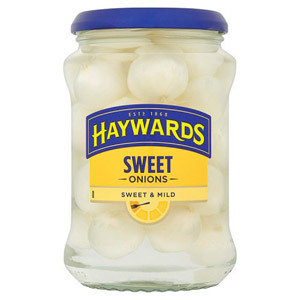 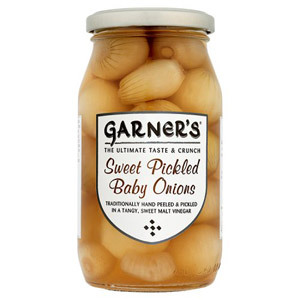 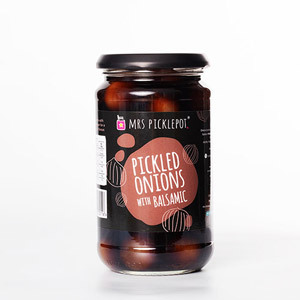 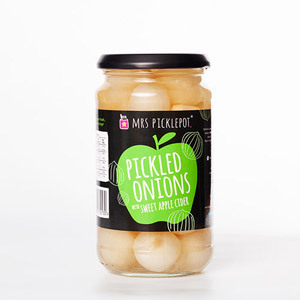 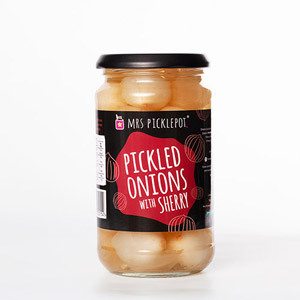 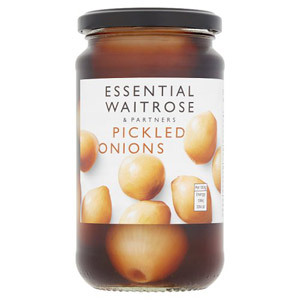 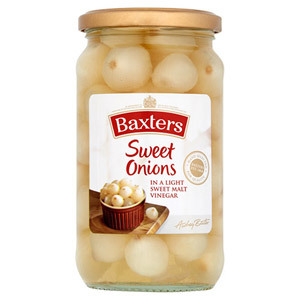 Our range includes a number of classic original pickled onion jars, as well as a few variations including Sweet Pickled Onions, Sweet Baby Onions and Strong Pickled Onions. 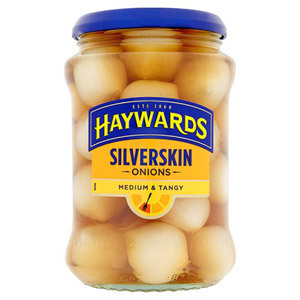 We also stock various jars of silverskin onions; these small and extra-crunchy onions are particularly yummy and form an integral part of the Gibson cocktail (along with gin and vermouth). 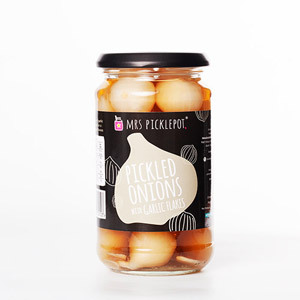 So if you love pickled onions but lack the time to make your own, look no further than our mouth-watering selection of ready-made pickled onion jars!